Colorado Springs is a pretty large city and is located in the middle of Colorado. 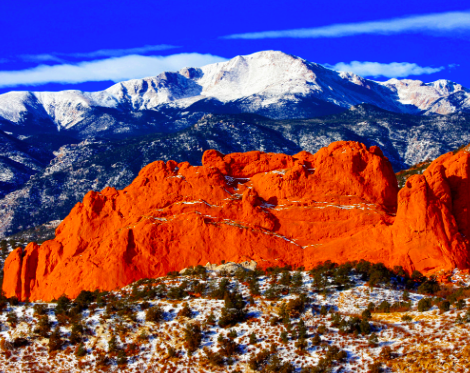 There are more than 300 days of sunshine to be enjoyed in Colorado Springs. 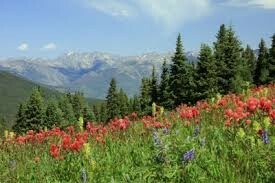 At an altitude of 6,035 feet, the climate of the region is warm in the summer and moderate in the spring, fall and winter. The region’s climate is pleasant in the winter months as it is during the rest of the year. They receive 15-16 inches of precipitation annually. The weather in Colorado Springs is a key element in the region’s appeal and opportunity to enjoy all that we have to offer. For the week I studied the highest temperature was 55°F and the lowest was 4°F, the average temperature was 37.3 °F, In Colorado Springs it is currently spring there. The average humidity of the week I studied was 67.06. The Precipitation there is a little bit snow and slight wind. 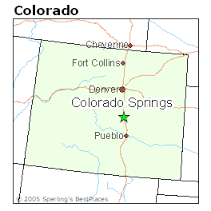 38.86° N and 104.76° W.
Colorado Springs is the second largest city in Colorado. 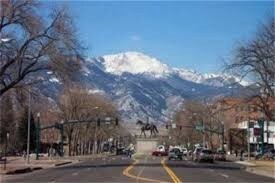 Colorado Springs has more sunny days then Florida. 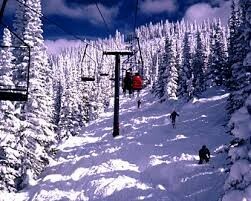 Colorado covers a lot of area ranging from flat land prairies to mountain towns with mines and resorts. Colorado Springs has different types of weather like tornadoes, earthquakes, and flooding. 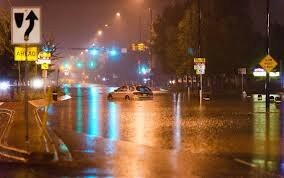 Because colorado is not by the coast you don't have to worry about hurricanes but you do have to worry about flooding. Flooding happens often due to the snow and hail melting, tornadoes appear here and there but are rare just like earthquakes. I got all my information from my grandma who has lived in Colorado springs for over 30 years.